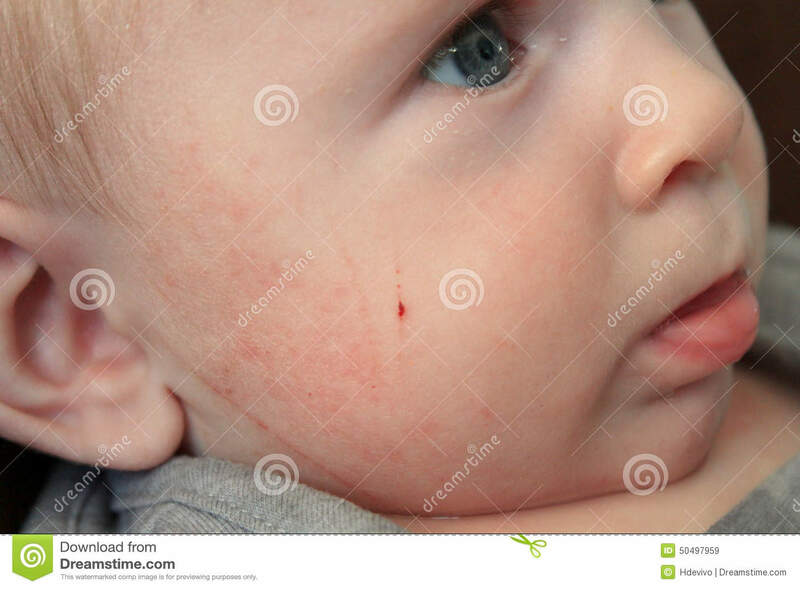 Eczema causes an itchy pinkish-red, scaly rash, which can develop on your face, scalp, body and arms and legs. 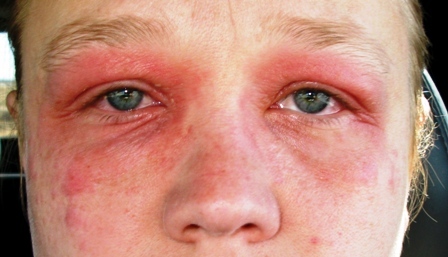 The rash can get lumpy, weepy and crusty; and is prone to infection. 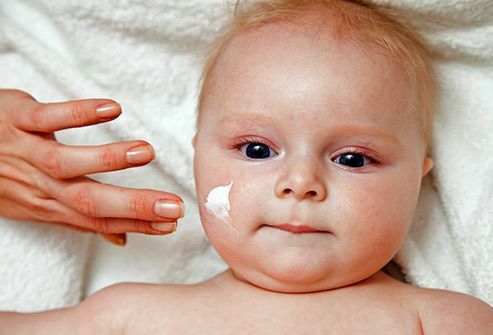 There are seven skin conditions that fall under the eczema heading including contact dermatitis, dyshidrotic eczema, hand eczema, neurodermatitis, nummular eczema, eczema stasis dermatitis and the most common offender, atopic dermatitis.